4k00:30Holiday Snowfall on Red, Med. 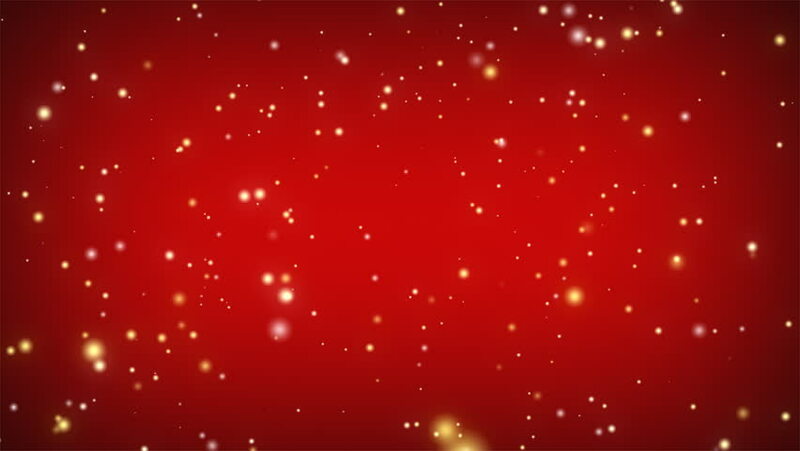 Holiday snow flakes falling down though screen against a soft red gradient backdrop. 4k00:10Red hearts. Happy Valentines day background. 3D rendering.